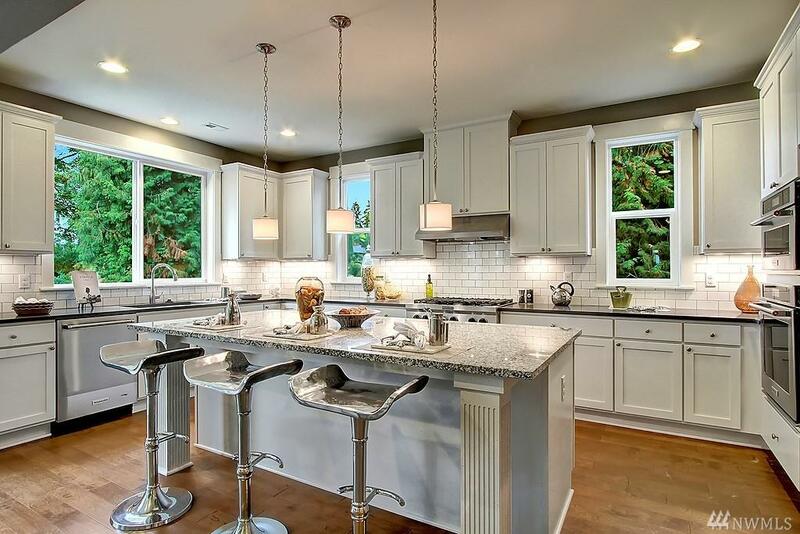 Introducing TALON RIDGE, a Bothell neighborhood of 32 homes by Toll Brothers! 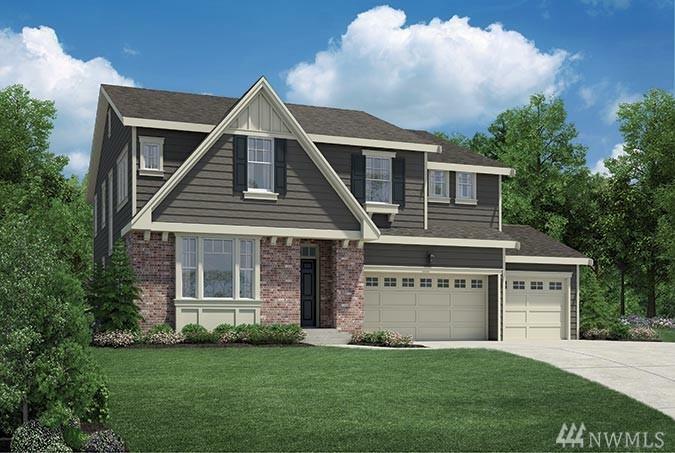 Featuring 4-6 bedroom homes, two-and three-story, daylight basement plans.The TACOMA Traditional plan on Home Site 16 features 4-5 bedrooms/2.75 baths/2nd floor loft/3-Car Garage, Covered Outdoor Living with 16' Multi-Stacking Sliding Doors and Main Floor Bedroom. 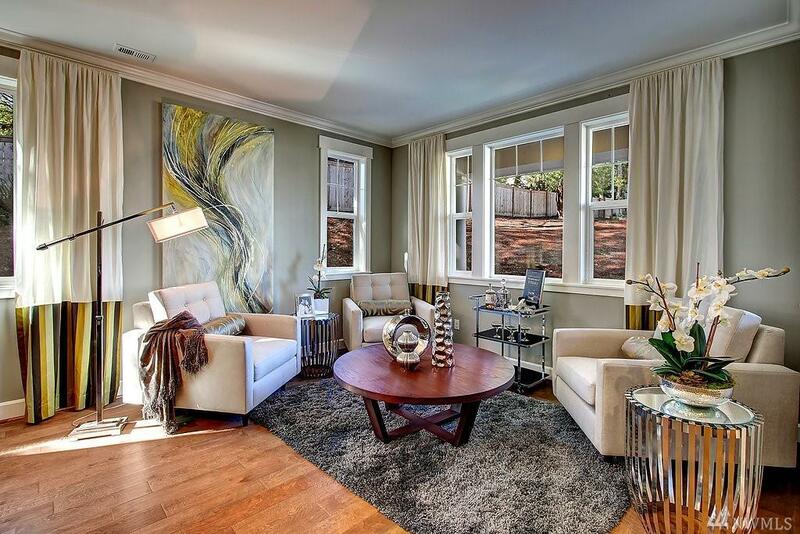 This beautiful home is located on a spacious Lot. 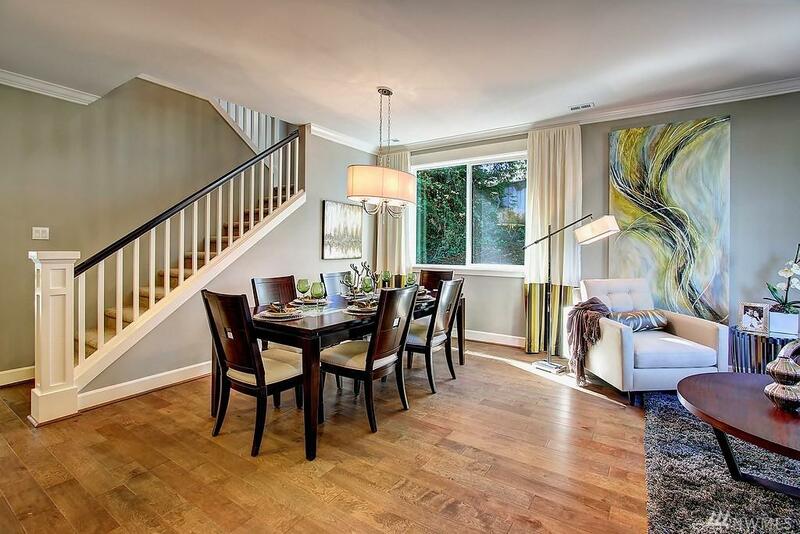 Northshore Schools, Central Location, Close to 405 and 522 for commuting on the Eastside or to Seattle.